The Internet is constantly evolving. ABC Computers search engine optimization (SEO) works to grow with it! 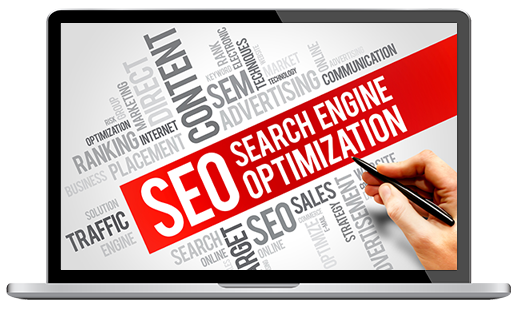 Making sure your website is designed and equipped to gain visibility from search engines is a must in today’s digital world. Search Engine Marketing at ABC Computers combines website optimization and keyword research with search engine optimization (SEO), and pay-per-click (PPC) efforts to boost the web presence of our clients. Everybody wants to dominate Google Search Queries. At ABC Computers, we can help you achieve those goals. Targeting the terms and phrases people search by integrating tested word combinations and titles; we can get you to the top of Google and keep you there for years to come. Let us help you stand out from the crowd by calling us at 313.871.8711.